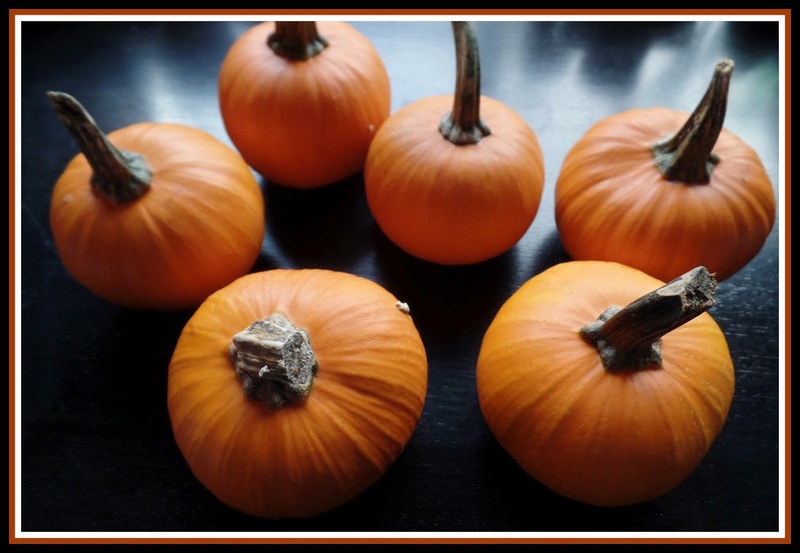 On my recent trip to the pumpkin patch I picked up a bunch of little cute tiny round pumpkins. 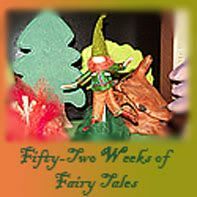 This week I had fun decorating them. 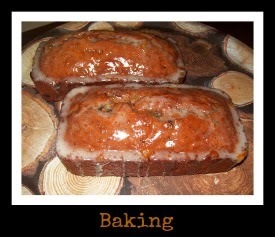 Here's how they turned out. 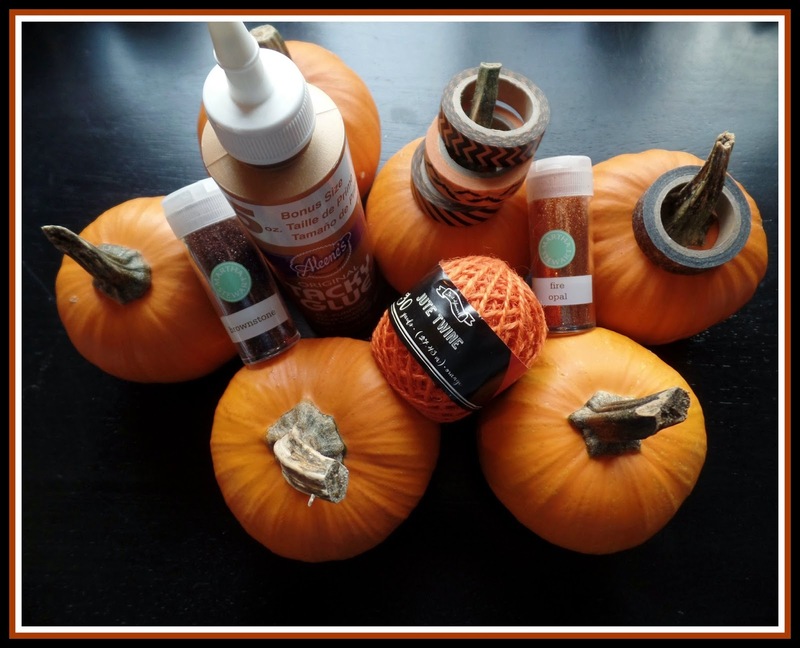 For this project I knew I wanted mini pumpkins, but instead of the normal mini pumpkins, I thought these rounded mini pumpkins would be easier to decorate. I gathered up my art supplies, Tacky Glue, fine glitter in harvest colors, some orange twine, and my newest crafting supply- washi tape, which I have been wanting to try out for some time now. I found Halloween print washi tape at the craft store earlier this fall and thought I'd pick some up to try out. 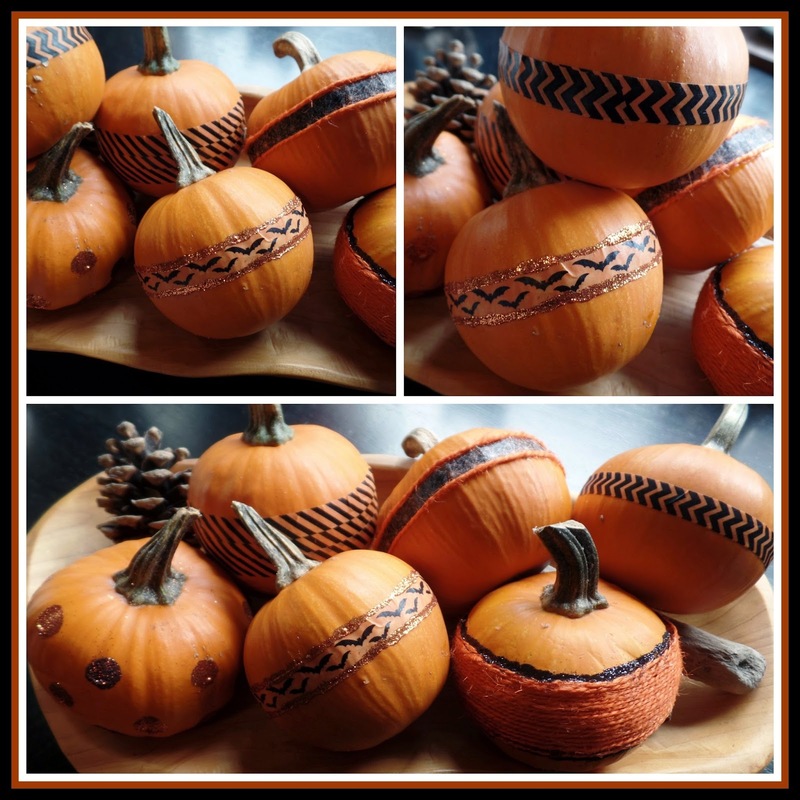 I had fun with this project and ended up with a bowl full of decorated pumpkins. I glittered polka dots on one using gel glitter glue, I wrapped twine around a couple using tacky glue, some I just wrapped a band of washi tape around the middle, I really loved the chevron patterned tape. Washi tape was fun and easy to use, I am glad I picked some up, I have found a few more to use with paper crafting and I'm already thinking of Christmas projects to make with Washi tape- it comes in so many fun patterns! 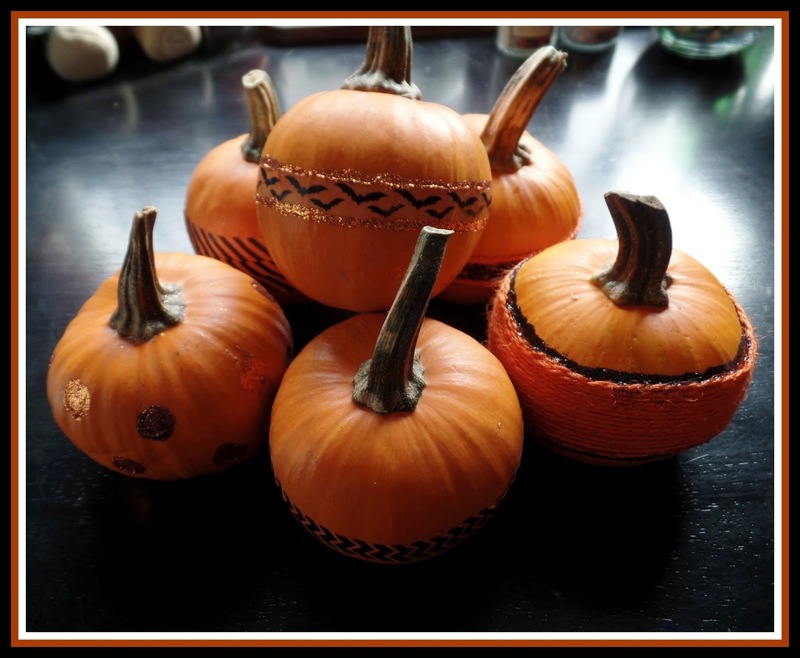 I really love the way these pumpkins look on my table, definitely a fun and easy craft. 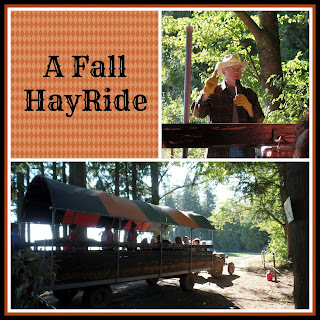 You may also be interested in my post about our trip to The Pumpkin Patch. 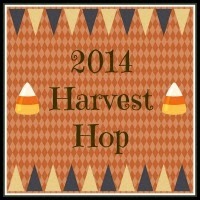 Also feel free to stop on my my 2014 Harvest Hop Linky party and check out all of the great fall ideas and link up your own fall themed posts. They turned out so cute, really adorable. 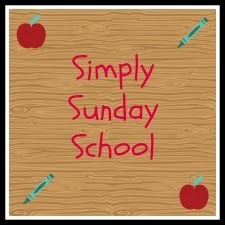 I haven't tried washi tape yet but you gave me great inspiration to try it. 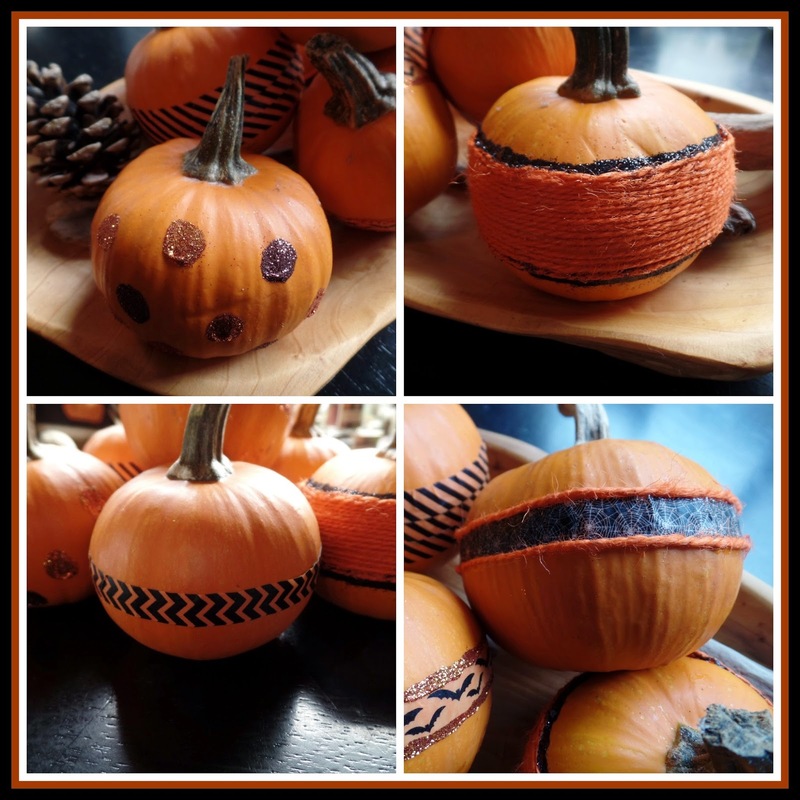 Your Pumpkins look great, have not used washi tape yet. 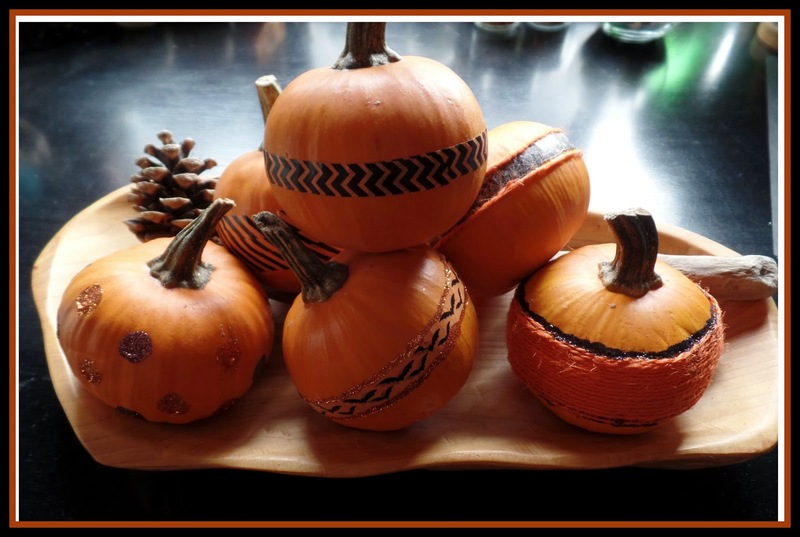 These pumpkins are super cute - they'd make such a great centerpiece! 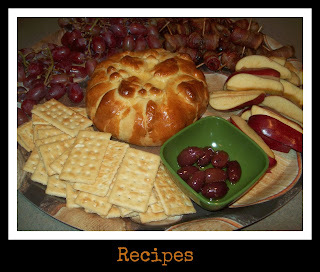 Thank you for Linking up at Tuesdays with a Twist. 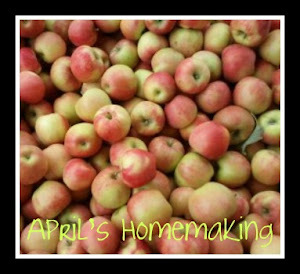 I'll be featuring this post at Garden Up green -Hope you stop by to link up and give a shout. Carole @ Garden Up green. Wow, I love your very creative pumpkins!